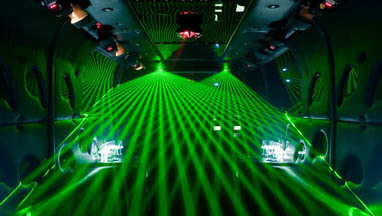 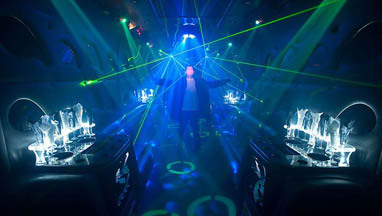 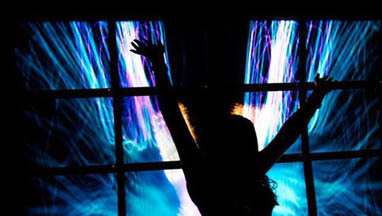 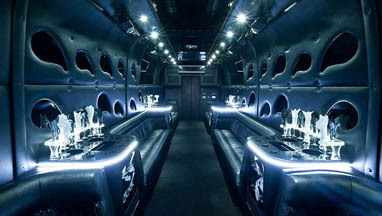 Party Limo Seattle: We compete for you to get best price for Limousine and Party Buses rentals in Seattle marketplace. 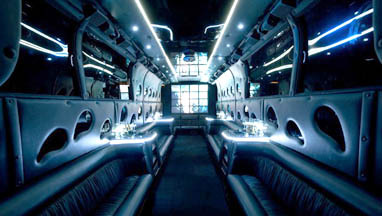 Party Limo Seattle Service is a locally-owned and operated full-services transportation company. 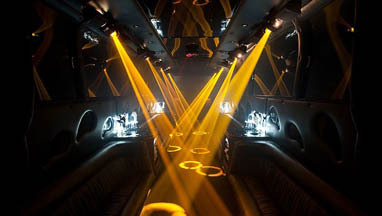 We have built own business one customer at a-time and have established a reputation of being a more reliable and professional transportation company in our ragion.